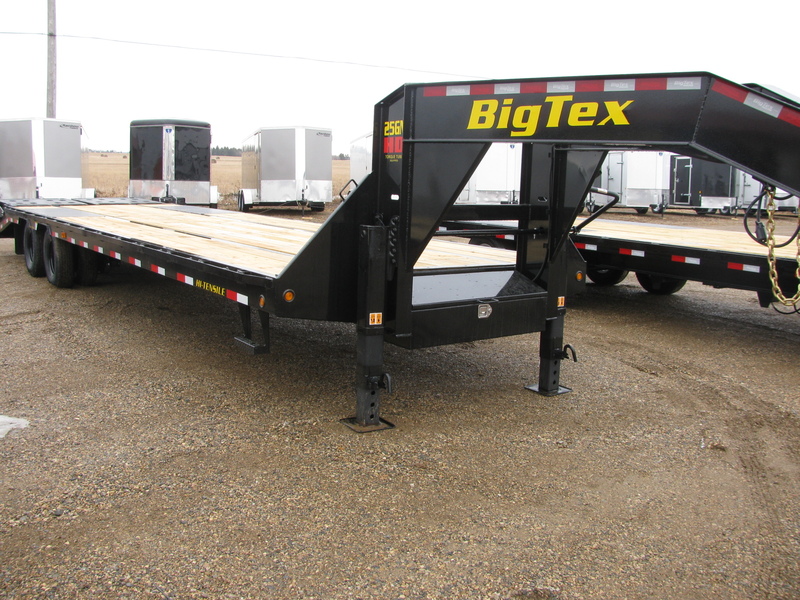 The 25GN from Big Tex Trailers features 12K heavy-duty axles with Dexter Adjustable suspension and 18000 lbs. 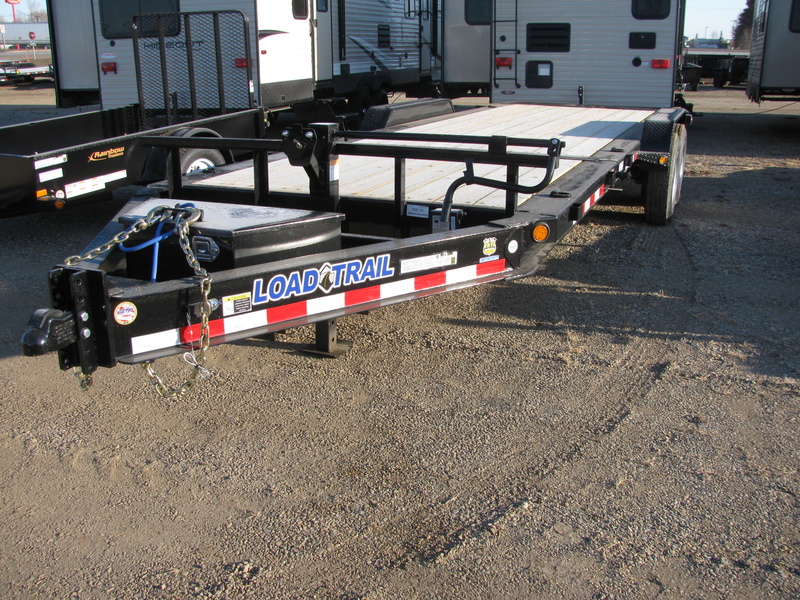 payload. 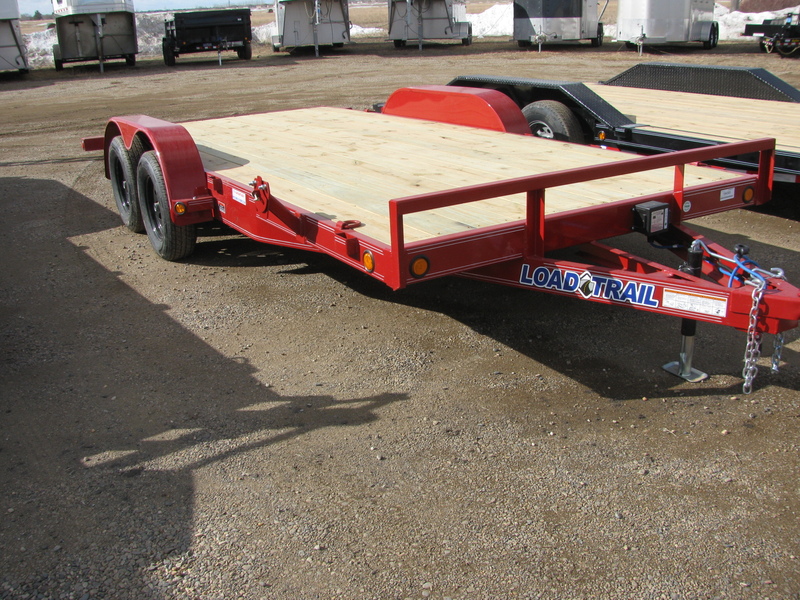 This durable Gooseneck trailer comes equipped with a low-profile pierced-beam frame, LED lights, adjustable dual jacks, a chain box and a crank-style adjustable coupler. 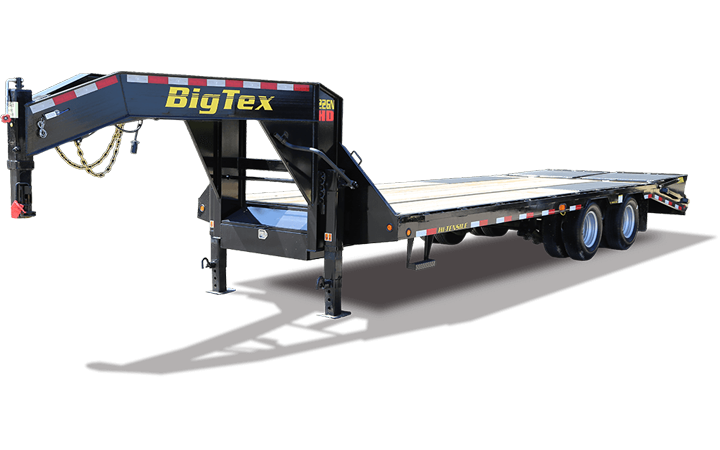 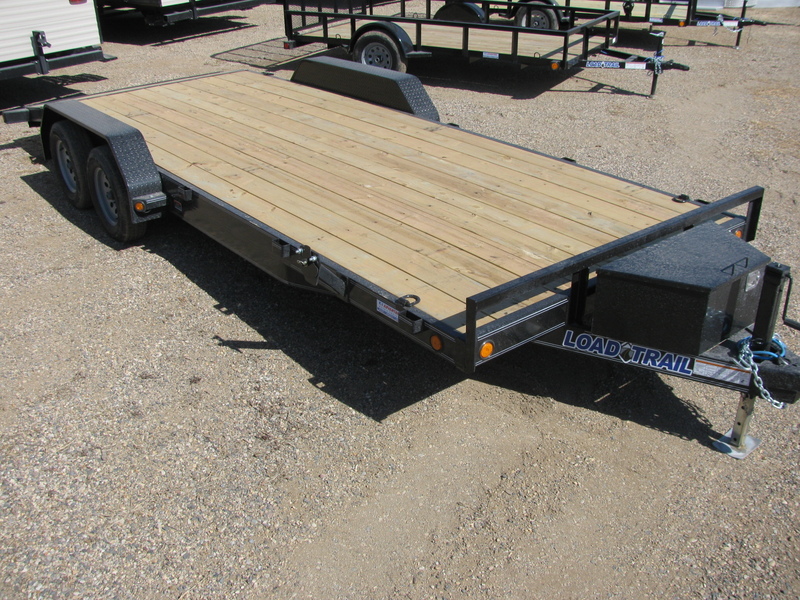 The 14PH from Big Tex Trailers is a tandem axle pintle hitch hauler. 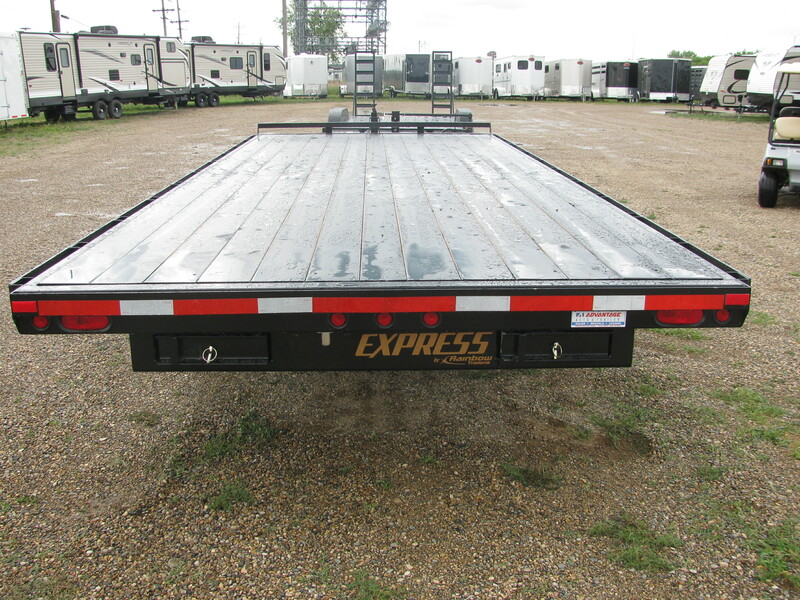 Standard features include two 7000 lbs. 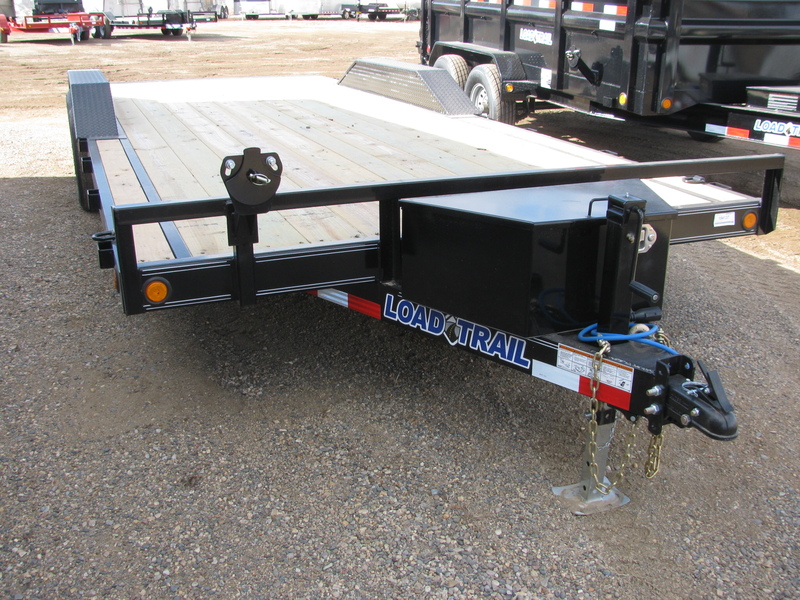 axles, a spare tire and wheel, an LED lighting package and a low-profile bed with a pierced-beam frame. 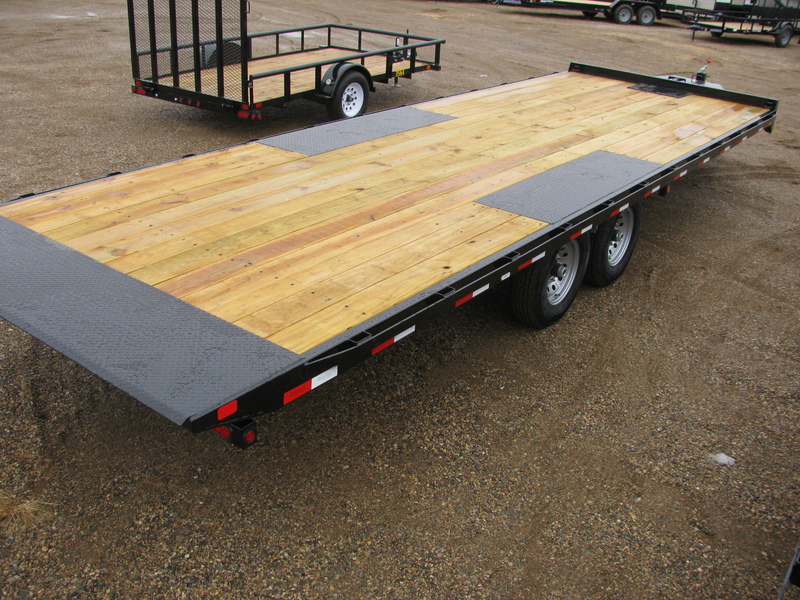 The 14 PH delivers exceptional performance and 11,000 lbs. 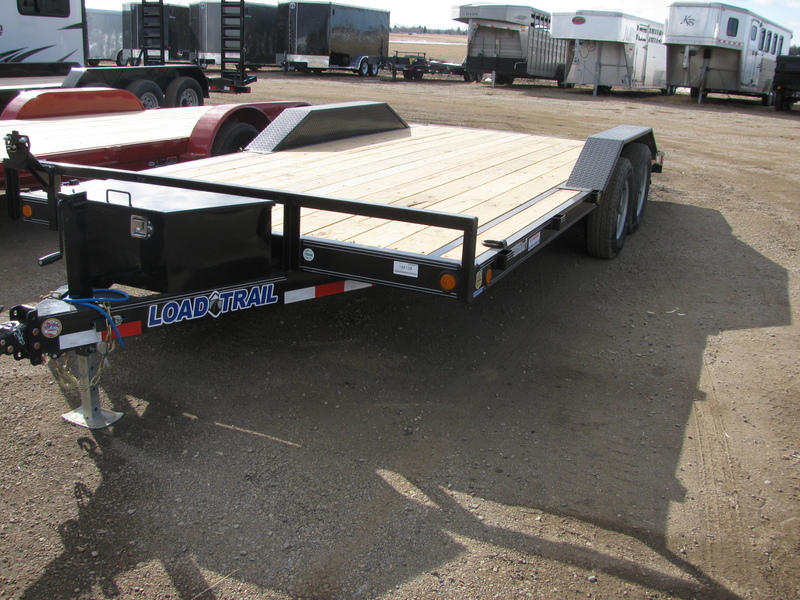 payload.